The first Resident Evil release from Capcom occurred way back in 1996 and has been a fan favorite ever since. The games have a deep history across a number of platforms and more installments than you could count on the severed zombie hands in the picture above. With a completely new direction being taken in the new game titled Resident Evil: Operation Raccoon City, and some of the PS2-era classics being remastered in HD for the Revival Selection, the series is as strong as ever for its 15th annivesary. This is why Capcom has put together the ultimate box set collection of the very best the franchise has to offer. 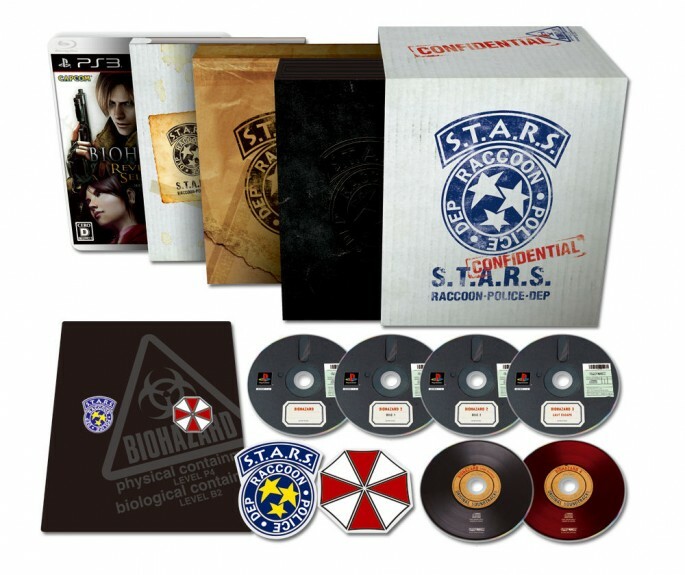 The Resident Evil 15th Anniversary Box Set is currently available exclusively from Capcom’s store at e-Capcom for ¥7,800. Who plans on picking this up?